Whether you are looking to establish an online presence for your business or want to create sites for specific products or services, you’ll need a domain name. 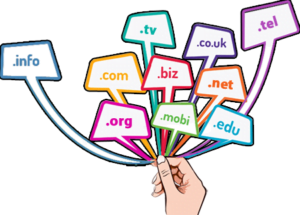 Fusion can guide you step-by-step through business domain registration, then help you buy, set up and manage your internet domain names. 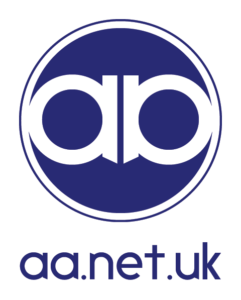 And if you ever need to change the content or the domain name, we can do it quickly and easily – without having to rely on expensive 3rd party suppliers.